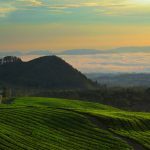 14 Interesting Facts About Yogyakarta | OhFact! Yogyakarta nicknamed as Jogja or Yogya is one of the bustling cultural centres of Java, Indonesia. 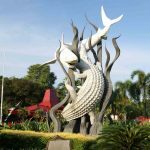 It was the ruling city of the Javanese empire of Mataram in the 16th and 17th century and this mighty past had led to the amazing traditional fine art and culture of Yogyakarta at the present time. 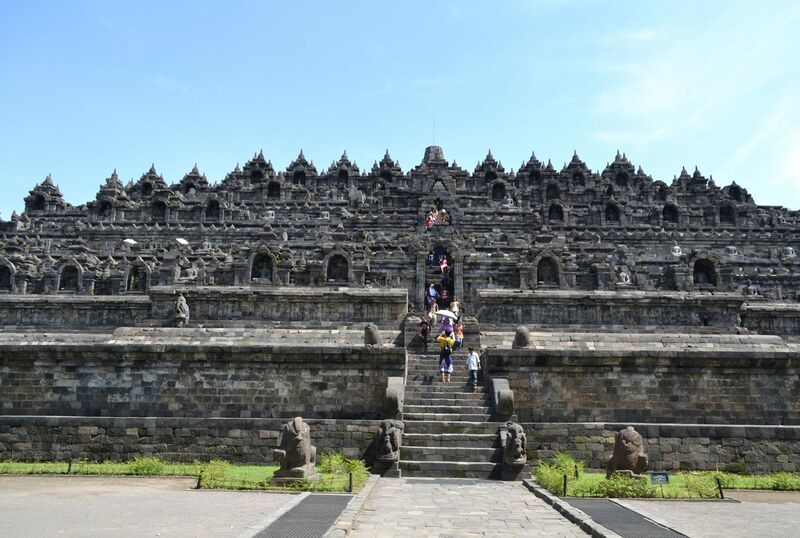 Let’s dig up some interesting facts about this classical city Yogyakarta. Yogyakarta was once the capital of Indonesia. It was the capital of Indonesia in between the year 1946 to 1949. At that time Jakarta was occupied by Dutch and hence Yogyakarta served as the centre of revolution. 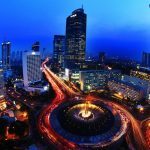 Later the capital was shifted to Jakarta and it remains so till date. In the world’s largest Muslim country, when you see Hindu epics coming alive then you realize how true their motto: ‘Unity in Diversity’ is. The name of the city Yogyakarta which means ‘a city that is fit to prosper’ is taken from Hindu Epic, Ramayana’s city Ajodhya. The word Yogyakarta had been cut and chopped in several ways revealing a unique nickname each time for this city. It is called Jogja, Yogya, Djogja, Yoja or Ngayogyakarta. Yogyakarta can be rightly stated as being the mixing pot of tradition and urban life. While on one hand they still have a sultan whose palace ‘Kraton’ is the finest example of Jogja traditions and on the other hand the metropolitan area of bustles with malls, cyber cafes and traffic jams. 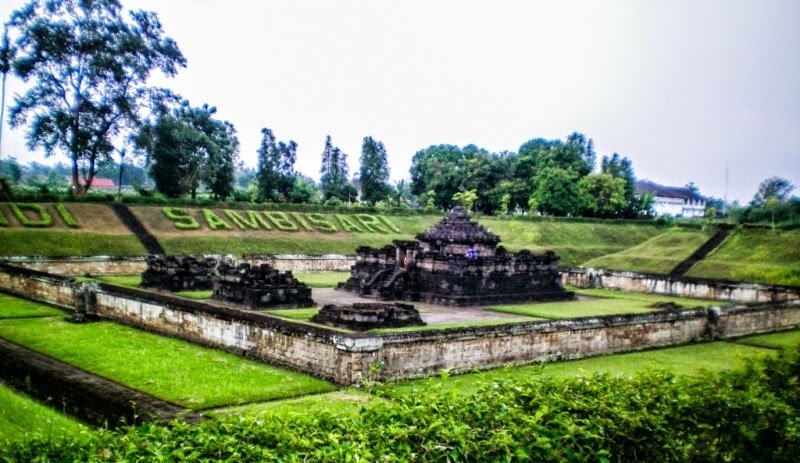 The Candi Sambisari which is popularly known as Sambisari temple was buried under tons of ashes for hundreds of years. 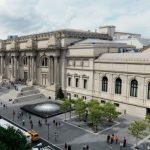 In the 60s it was discovered and then dug out and restored. It’s a major tourist attraction now. In the modern world, puppet shows are almost extinct. But keeping its culture alive, people of Yogya still have puppet shows named Wayang Kulit. The word Kulit means skin and the puppets are made of leather with very fine details. 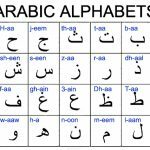 They are then used for the shadow plays. An interesting myth surrounding to banyan trees does its round in Yogyakarta. 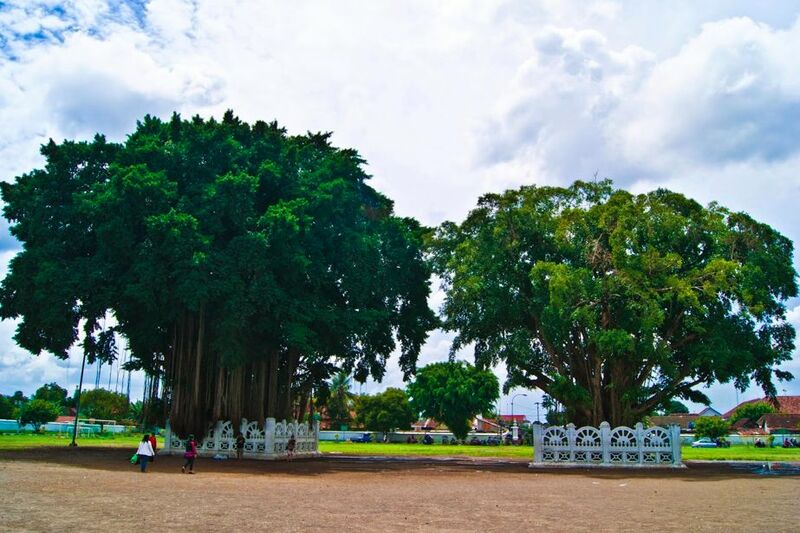 The two banyan trees are situated south of Southern Park. According to the myth, if a person can walk between the two trees then his/ her wish will be granted. This seemingly simple task has a twist within itself. Anyone wishing to try this myth must walk between the two trees blindfolded! 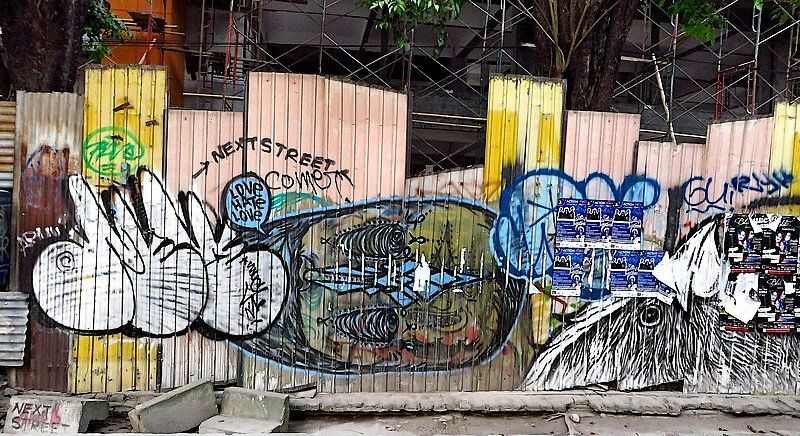 People of Yogyakarta are huge graffiti lovers. Most of their walls are covered in bright and huge graffiti. For some people they emerge as a source of peace and inspiration. Seems like a joke if someone says you can find sand dunes in an island. After all, everyone knows sand dunes need deserts like those in Africa or Middle East. But clearly, it is not so if you are in Yogyakarta. The views of Gumuk Pasir Parangkusumo in Yogyakarta during the summer season will make you feel transported in the Arabian nights. 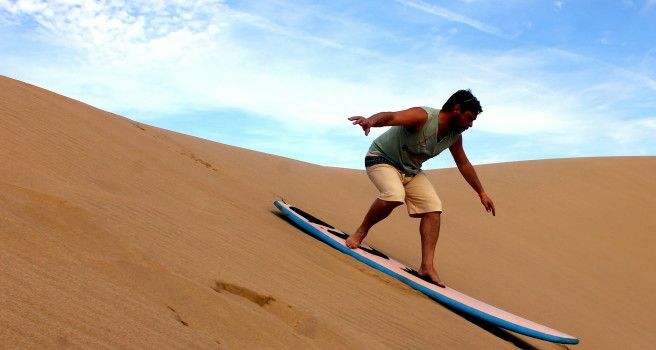 Get some sand boards and enjoy sand boarding! 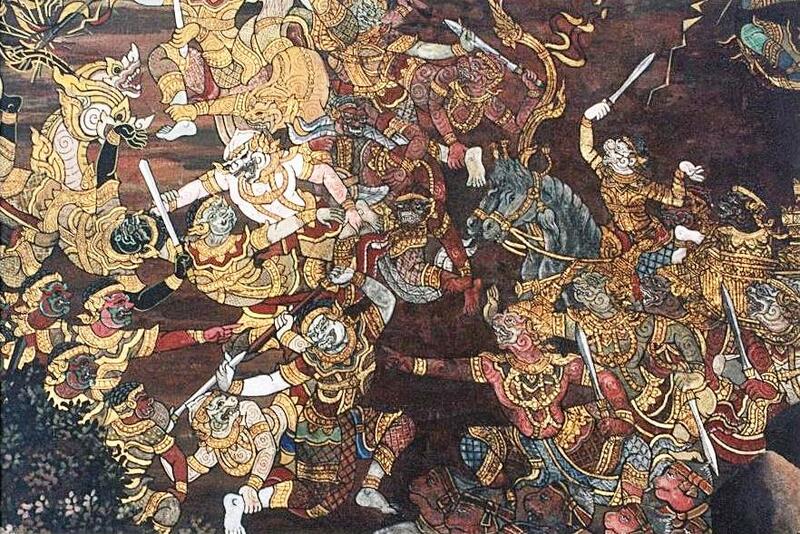 Yogyakarta has a very strong connection with Ramayana due to its name. In the temple of Prambanan the Ramayana ballet is performed outdoor. It is spectacular due to the backdrop of Shiva temple along with marvelous visualizations. The heart of this ballet is the fire fight in which dancers leap through flames to showcase the final battle. 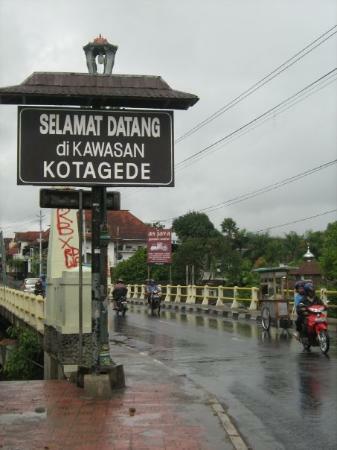 Kotagede is a town in Yogyakarta which is also known as the Old Town. Upon arriving on the Old Town, people often feel as if they have just time travelled into 1700! This town’s architecture is unique as from 1700 to 1930s the architecture was quite different from the past architectures and from the modern architectures too and hence one gets the feel of going back in town. Beside this town has about 170 buildings based on the 1700’s architectural design! 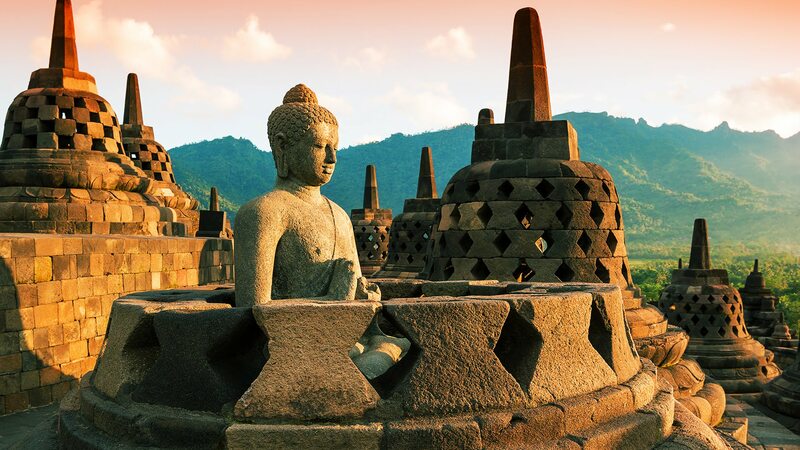 Yogyakarta has a host of natural and man-made wonders. 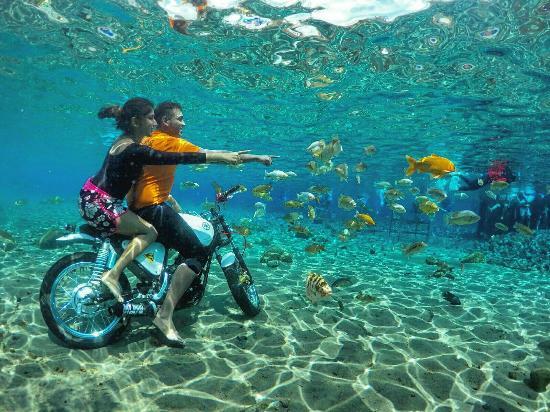 One of them is the Umbul Ponggok. On first sight it seems like an oversized pool. But the real surprise is just under the water. The floor of the pool is decorated with real life props like TV, scooters and others. So, bring out your camera and get some amazing clicks. 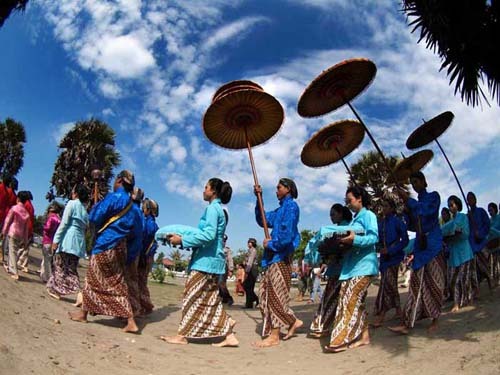 Among all events in Yogyakarta, Labuhan is the most unique event. In this event offering is made to the Goddess of the sea. The offering comprises of food, toenail and finger cutting, locks of hairs along with some new and discarded garments of the sultan! Even though Yogyakarta was once the revolutionary capital of Indonesia, yet petty thieving is a common case here. Tourists are always advised to keep their belonging with them all the time. 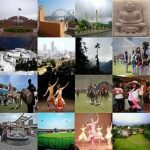 If you have any secret pocket then Yogyakarta is the best place to test its accountability.